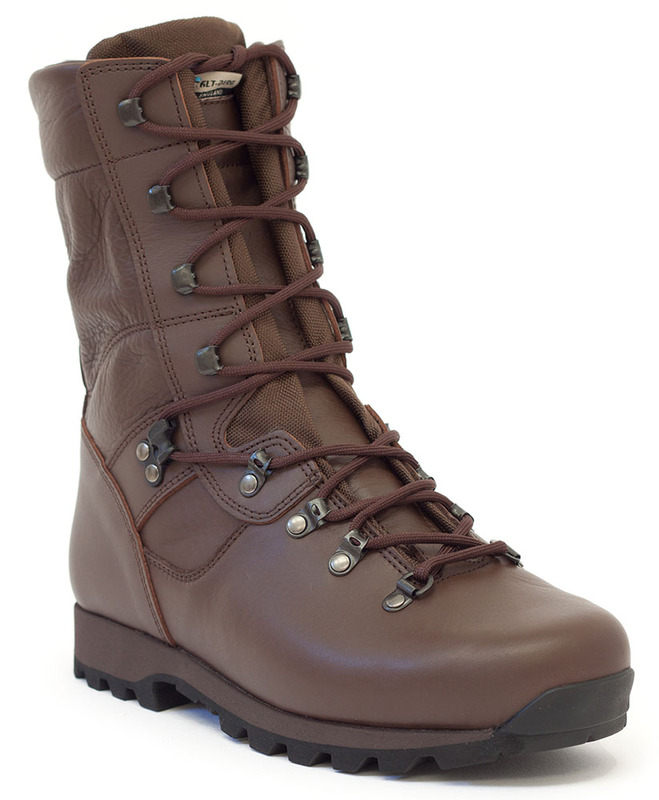 Altberg brown boots are now available in Warrior, Sneeker and Jungle; MOD Brown is the new standard for MTP issue clothing and Altberg's boots are produced to the MOD's colour requirements. 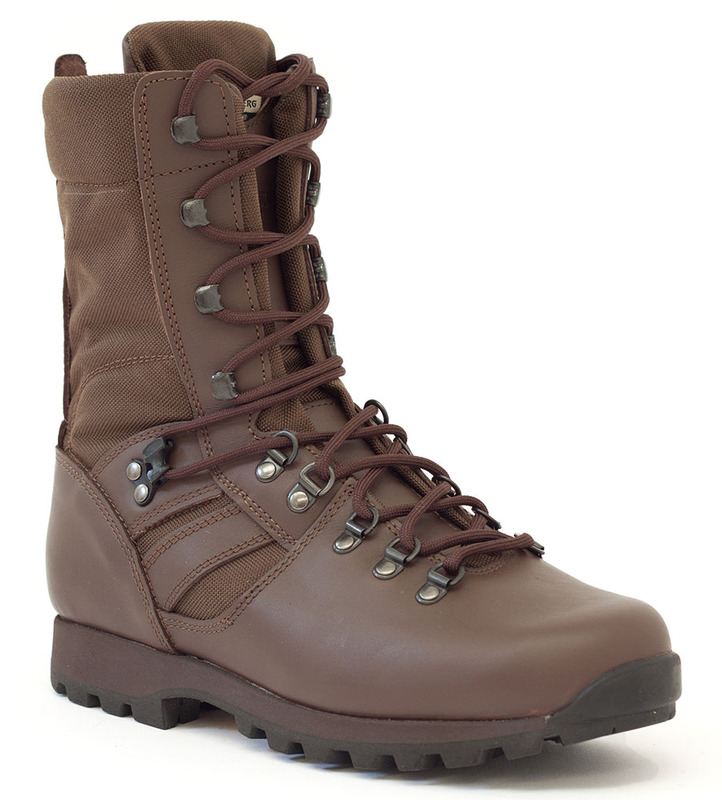 Altberg's Warrior in MOD brown is still the same great boot - capable of handling almost every terrain whilst still keeping your feet comfortable and dry. The Warrior provides better ankle support than the Sneeker or Tabbing Boot, but still flexes enough in the sole to allow the wearer mobility and speed on foot. 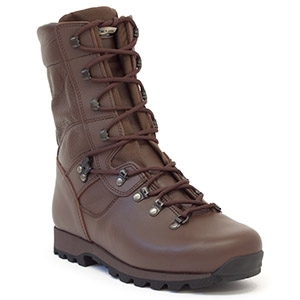 The Altberg Sneeker in MOD brown is one of Altberg's lightest and most comfortable boots. With a near-zero breaking-in time, they're well suited to tabbing; the Vibram Microlite sole provides excellent shock absorption on hard surfaces and decent traction in the wet. The Altberg Sneeker's soft leather upper flexes like no other boot to allow unrestricted movement of the ankle. Sprinting is not a problem with the Sneeker. 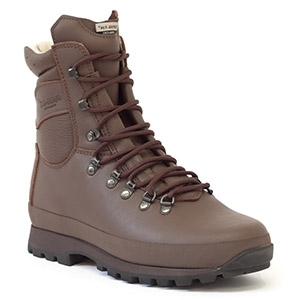 The Altberg Jungle in MOD brown with the Microlite sole provides high breathability for hot climates. Similar in design to the Altberg Sneeker, the Jungle Microlite is not a dedicated jungle boot, but works just as well as in hot dry conditions or as a lightweight summer boot for tabbing. The lightweight leather and cordura upper flexes just like the Sneeker at the ankle and is just as good at cushioning the foot on hard surfaces. 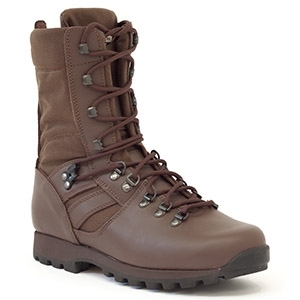 The Altberg Jungle Microlite is one of the lightest boots that Altberg produce.